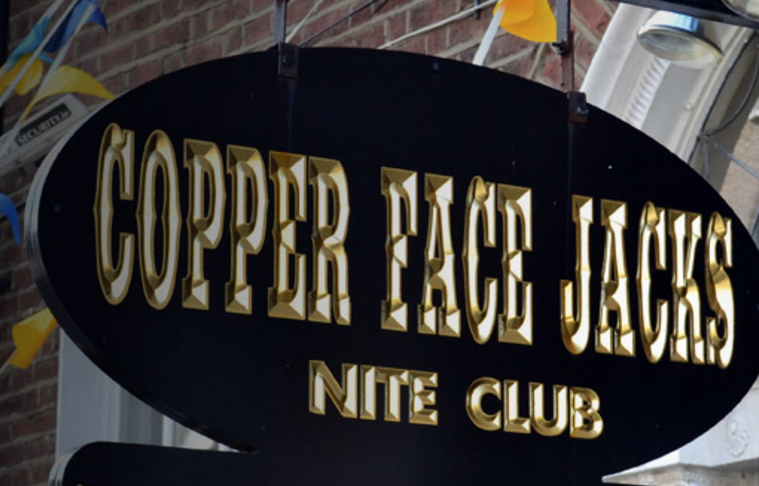 Dublin nightclub Copper Face Jacks is now accepting contactless card payments. The infamous Dublin nightclub will begin accepting contactless payments as of this week. Customers of Copper Face Jacks will now be able to use their contactless debit and credit cards to make purchases on all items up to the value of €30. The new contactless terminals will be provided by BOI Payment Acceptance (BOIPA), a technology alliance between the Bank of Ireland and EVO Payments International. At present, there are over 3 million contactless debit or credit cards in the market and over 35,000 Irish businesses offer contactless payment facilities. Speaking at the announcement, Barry Gray, Head of Marketing and Proposition at BOI Payments Acceptance, said: “We are delighted to be now providing contactless payment facilities to Copper Face Jacks. “Coppers is one of the busiest and most popular night clubs in Ireland, and is a true Dublin institution. “It is just the latest in a long line of businesses in the hospitality and retail sectors to recognise the obvious benefits of contactless payments, including the ability to process more transactions, experience reduced cash handling costs and less exposure to theft or misappropriation of cash for the business.